If you’re like me, the search for the perfect Mother’s Day or Father’s Day gift can be a tough one. How do you say “I love you and appreciate everything you’ve done for me”, without giving Mom something new to dust or Dad, yet another goofy BBQ gadget?! Weekend Getaway: Book a two-night getaway for Mom or Dad at the Historic Smithton Inn and we’ll give them an extra gift – a B&B guide book that includes ANOTHER free night in the bed and breakfast of their choice! You can either choose the dates, or purchase a gift certificate. Make the weekend extra special by adding flowers, chocolates or other special touches to their room. 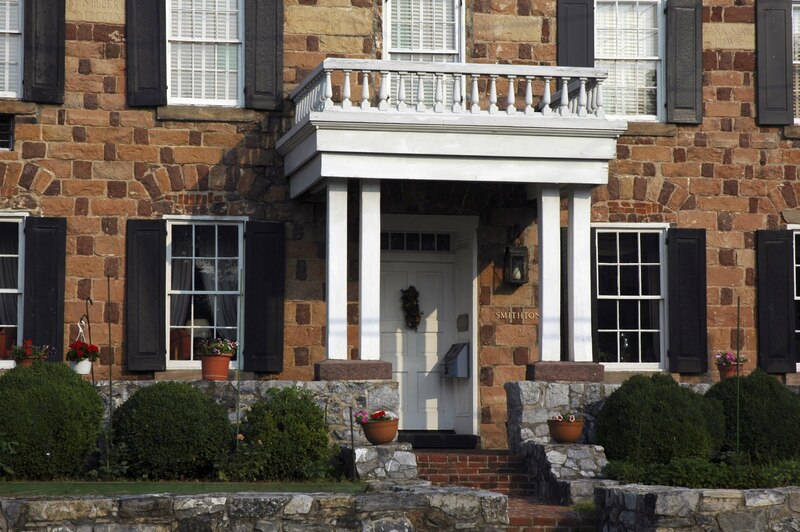 With so many things to see and do in Lancaster County, a getaway weekend is sure to be a hit! 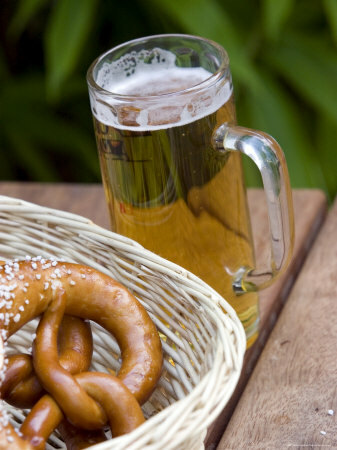 Lancaster County Beer & Pretzel Tour: Give Mom or Dad something cool and different to celebrate “their day”. On June 11th, we’re offering a unique tour of Lancaster County that will make a fantastic gift for either Mom OR Dad! This isn’t an ordinary tour either, it’s a full day of backroads / behind the scenes tours that combines wonderful food, drink and company with scenic drives and quirky information about the area. Click here for more information. A Great Night’s Sleep: For all those times you kept Mom & Dad awake at night, let’s face it, a good night’s sleep is the perfect gift… and one way to make that happen is by giving them the BEST sheets ever… “Comphy Sheets” from the Historic Smithton Inn. The sheets come in all sizes (Twin – Cal King), and an assortment of colors: White, Cream, Chocolate & Green Tea. Sets include a fitted sheet, flat sheet and two pillow cases, packaged to make a lovely gift. Extra pillow cases can be ordered too. Call 717-733-6094 to order. I gave these to my own mother for Mother’s Day last year, so I can tell you from experience that it’s a well loved gift! Hopefully this gives you a few good ideas you can use to make your Mom and Dad’s days special… we at the Historic Smithton Inn wish all the Moms and Dads out there the best day ever! !